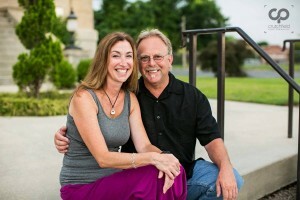 The Tyson Family has been in the flooring business for over 20 years. We started a carpet cleaning business in the mid-90’s which was part of the Chem-Dry franchise. We began cleaning carpets and upholstery and soon became trained to offer Water Damage Restoration. Then, we added Area and Oriental Rug Cleaning. Along the way, we got many requests for carpet replacement. In the late 90’s we started selling and installing carpet. We only had three carpet deck boards in the back of the carpet cleaning van. But the flooring store idea was born. In 2000, we opened The Rug Shoppe on Allen Road in Greenville. We quickly added rugs, vinyl, laminate, and tile; then came hardwood and everything else. We quickly expanded our operation from one store-front to all four and took over the whole building. As we expanded, we also increased our commercial business. We became a “go to” flooring business for any type of floor covering. Hosting workshops and manufacturer in-services, we grew and doubled our size in just a few years. In 2010, we sold our carpet and rug cleaning business to our employees and expanded our flooring operations. In the same year, we joined Abbey Carpet & Floor (from Naples, Florida) and opened a second location on Firetower Road: Abbey Full Service Flooring. 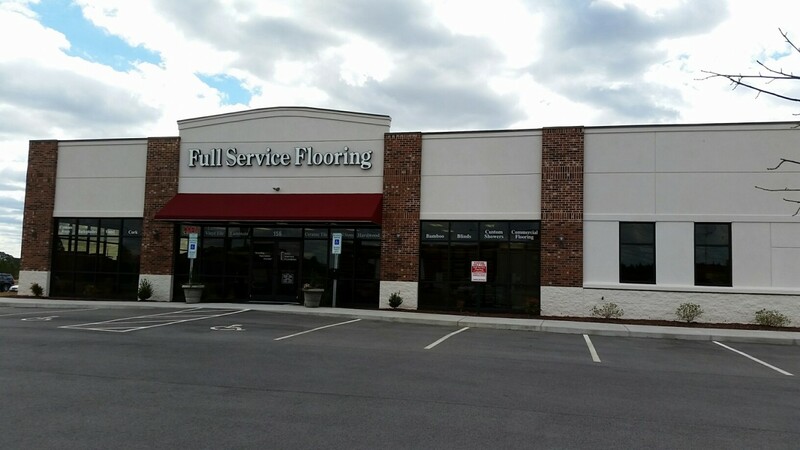 2014 saw continued growth as we moved to our new location in Ange Plaza in Winterville – Full Service Flooring. Throughout all of the growth and changes, one thing has remained consistent: Our commitment to our customers. We have always been committed to providing our customers the best products and best service and installation available. A new name, a new location, same people, same commitment. Our motto: “Exceeding Expectations Everyday” is what we strive to achieve with every job. Tim and I have been business owners since 1994. I have a variety of duties, including: Accounts Receivable and Payable, Payroll, Marketing, and Advertising. On rare occasions, I have even been called on to work on the Sales Floor. I am a native of the Philadelphia suburbs and still have family in that area. 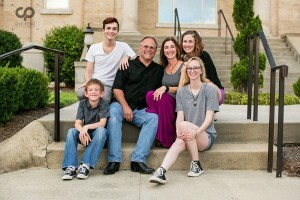 When I’m not working at Full Service Flooring, I homeschool our 10-year old son and enjoy spending time with my four children, my two granddaughters and my husband. We enjoy taking trips in our RV, gardening, and going to the beach. I can be contacted at: Kristina@fullserviceflooring.com . We are Eastern North Carolina’s premiere flooring store. We have an experienced team of professionals waiting to assist you. Thank you for visiting Full Service Flooring and we look forward to serving you! Call for a FREE Consultation! (252) 756-9308 or email us at sales@fullserviceflooring.com. Please complete our contact form with your basic information and request. We will get back to you as quickly as possible.